Does Your Purse Strap Keep Sliding Off Your Shoulder? 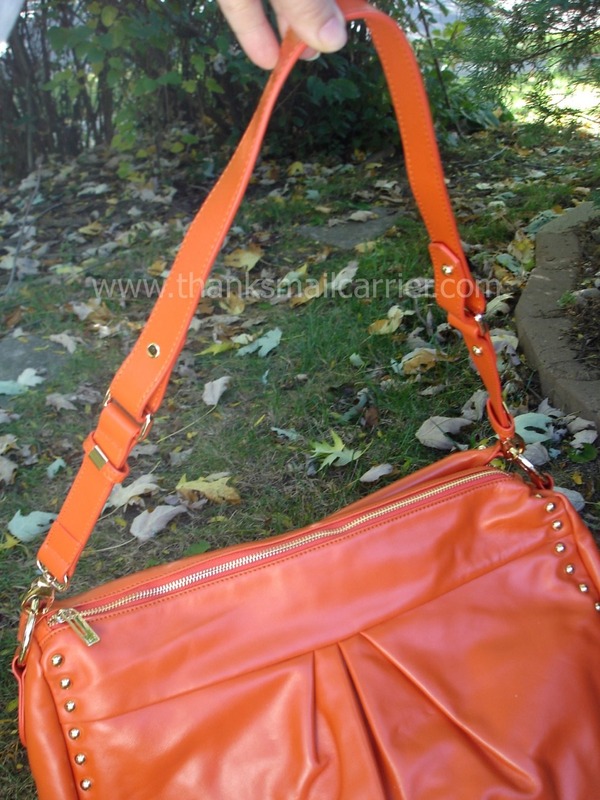 If you find that you cannot keep your purse on your shoulder, chances are you have 2 straps/handles. Opt for 1 strap and you will find that your troubles disappear.